Many of you have asked for assistance on how to stream us on your TVs or devices so we’ve put together a few tutorials on how to use the connection options compatible with GHUTV. These tips will help prevent further interruptions if your workout video suddenly freezes. 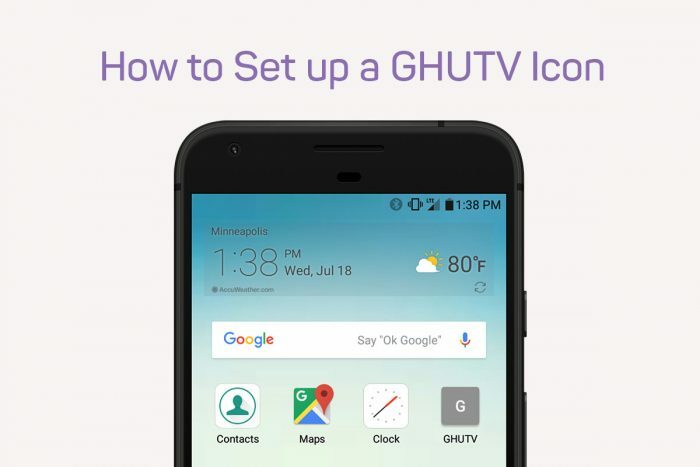 Learn how to set up a shortcut on your Android for quick and easy access to your GHUTV account. 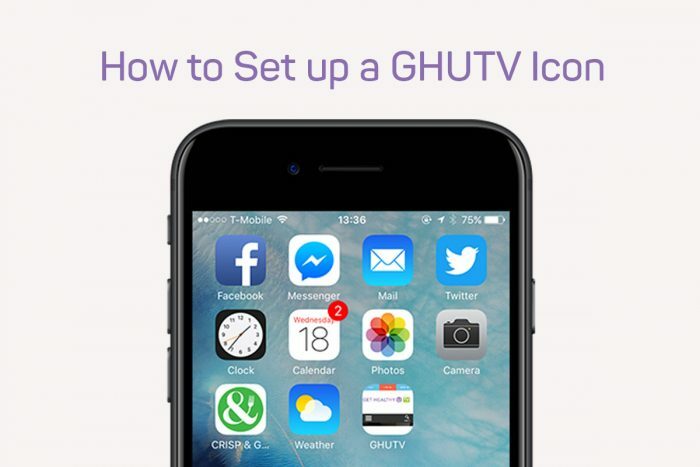 Learn how to set up a shortcut on your iPhone for quick and easy access to your GHUTV account. 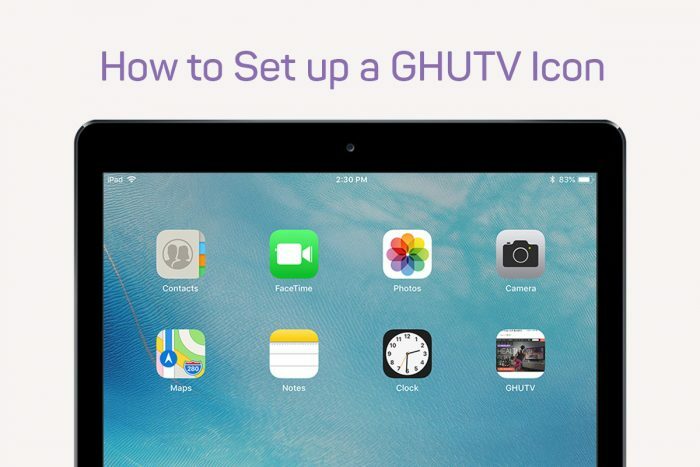 Learn how to set up a shortcut on your iPad for quick and easy access to your GHUTV account.